She is our beginning. The embodiment of the characteristics of God that were too lovely to hap-hazardly toss to Adam and his football-lovin’ buddies. God needed a special creation to handle the fragile emotions of the hurting, who could feel deeply and possess a strong intuition. Someone sensitive enough to empathize with those wounded by war, yet strong enough to cradle a life within their body. His solution was to create a woman. She was made from Adam’s rib and she was entrusted with all the qualities God wanted to express that Adam did not possess. 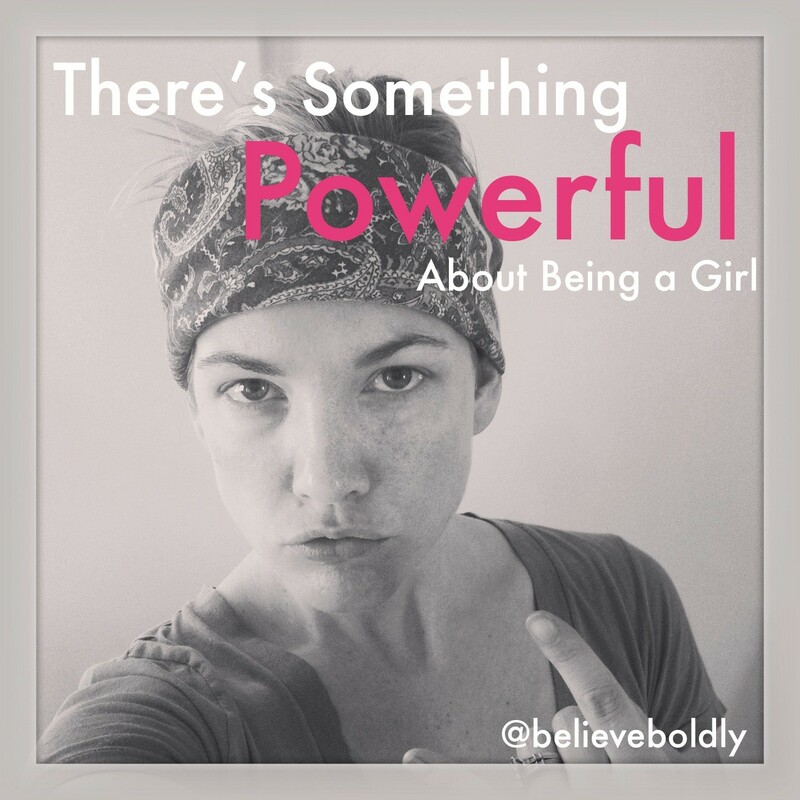 There is something powerful about being a girl. Eve was womankind’s “first” and God’s crown of creation. He gave her everything: the paradise she lived in, the perfect relationship she found in her counterpart, Adam, and the ability to literally walk with God every day. Life was sweet. Then she royally messed it up. In this paradise was the Tree of Knowledge of Good and Evil, and Adam and Eve were forbidden to eat from it. Defying God, Eve ate the fruit in pursuit of knowledge. Her rebellion was shattering and the repercussions eternal. God allowed for sadness, separation, hurt, and death to enter into the perfect picture He had created. Can you relate with Eve? Have you messed up more times than you can count? Do you follow your own ways instead of God’s? I know I do. The mistakes of our past can still haunt us, and it is obvious that on our own we aren’t “good” enough. We need to be forgiven and covered in second chances, again and again. Womankind was the first gender to bring sin into the world, but she was also the gender God chose to bring Jesus into the world to save us from it. Just as womankind brought death through eating forbidden fruit, she would bring salvation through her body when she gave birth to Jesus. Jesus, the savior of us all, redeemed us from our own mistakes by giving us a second chance to get it right. He chose to use us- girls- to help save the world. Us. The messed-up, confused, hurting. Us. The ones who sleep around. The ones that are addicted. He chose to use US. With all of our mess-ups, God still sees us as invaluable to His plan. We are important. We are sacred. We are created with a purpose and our lives matter. You matter. Despite what anyone tells you, despite what you tell yourself, God can use you! When was a time God gave YOU a second chance? Wow! Amazing! Wonderful! Love it! Everyday is a second chance! Love this! !